Looks like Rihanna is returning to long locks! The singer was spotted recently with a new 'do: much longer hair, with a skrillex-style buzz. We love seeing celebs switch it up, and Rihanna can pull anything off. From her short cut on Christmas Day to this new look, Rihanna is sure to make headlines with any new look. 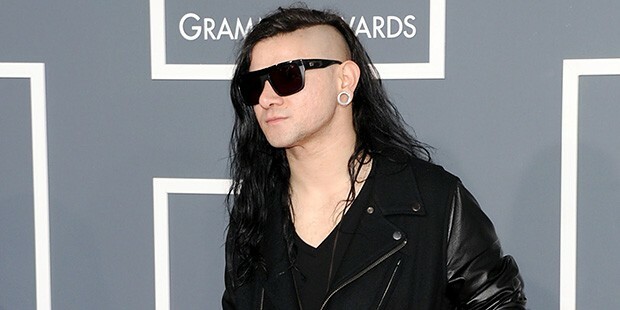 Click through the gallery below to see other celebs rocking the Skrillex-style haircut.